Jared Leto's latest movie role landed him in a wheelchair. Jared, who plays John Lennon's killer Mark Chapman in 'Chapter 27', revealed gaining 60lbs to play Chapman left him unable to walk. He said: "My body was in shock from the amount of weight I gained. "I don't know if it was gout - but I had a definite problem with my feet. I couldn't walk for long distances. I had a wheelchair because it was so painful." The 36-year-old star insists the weight gain was essential to the role and was shocked by people's reactions to his enlarged body. 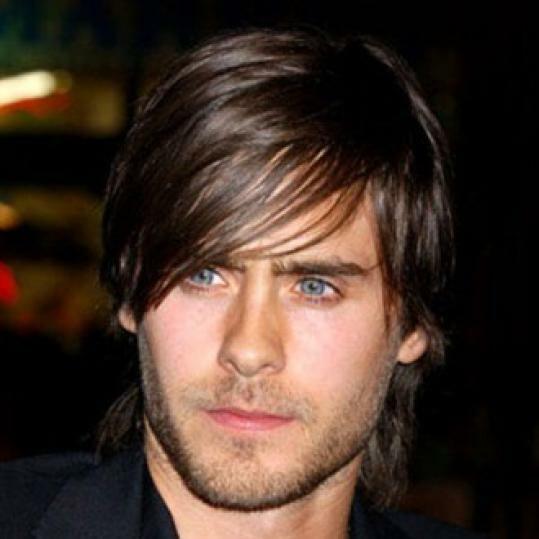 Jared explained: "It was important to make that transformation. It changed everything about who I was - the way I walked, talked, how I felt about myself and the way people treated me. It was interesting to see what people thought - some obviously thought I'd let myself go." The 'Lord of War' star insists he will never resort to such drastic measures for a movie role in the future because his body still hasn't recovered. Jared added: "I'd never do it again, it definitely gave me some problems. "It took about a year to feel semi-normal. I don't know if I'll ever be back to the place I was physically."